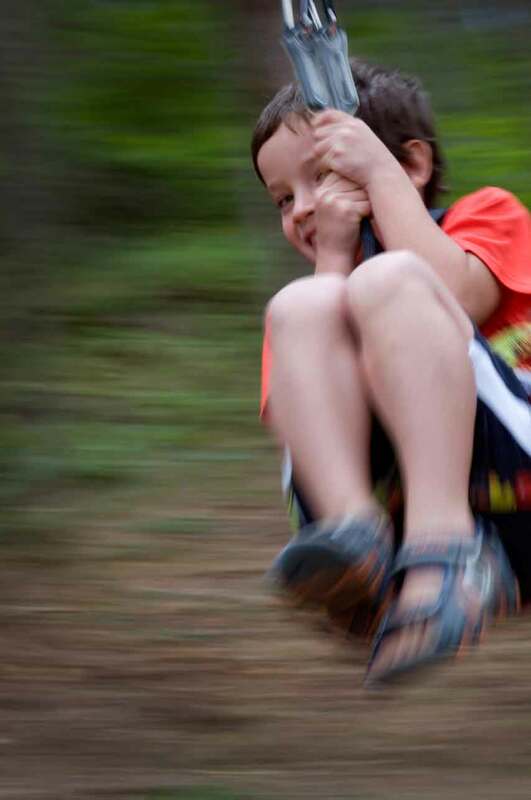 Discover our treetop trails and experience an unforgettable day of aerial adventures! 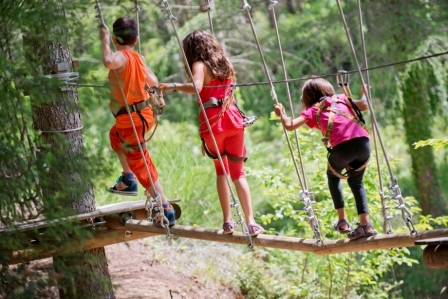 Come and enjoy a day of adventures up in the trees of the Sant Hilari Aventura Park in Sant Hilari Sacalm, exploring the forests of the Guilleries area from an elevated perspective. 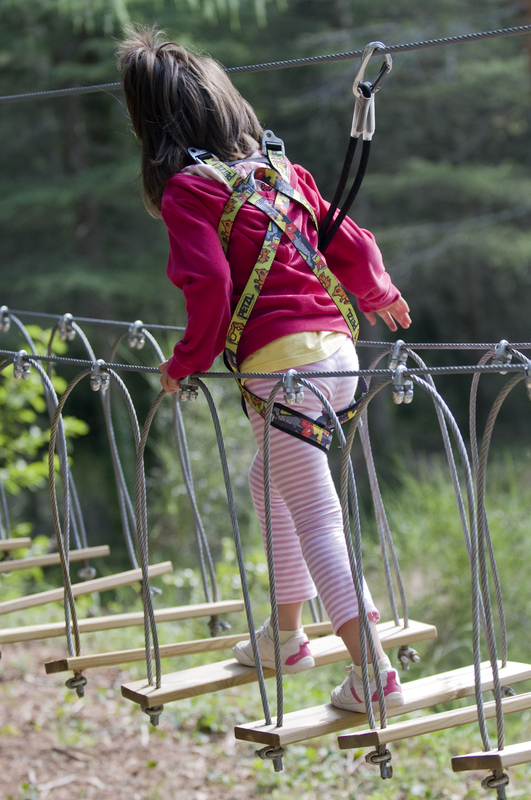 With treetop circuits, zip-lines, wooden bridges, Nepalese bridges and challenges with various levels of difficulty, suitable for participants from 3 years upwards. We organise birthday parties, stag and hen events, and team-building sessions.